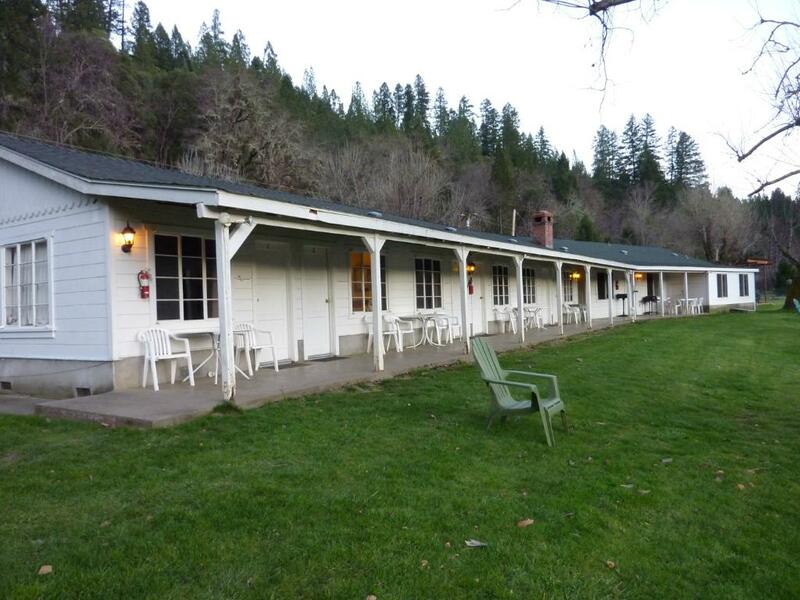 Built in 1949 as an adventure fishing lodge, the Klamath River Resort Inn has stood the test of time. 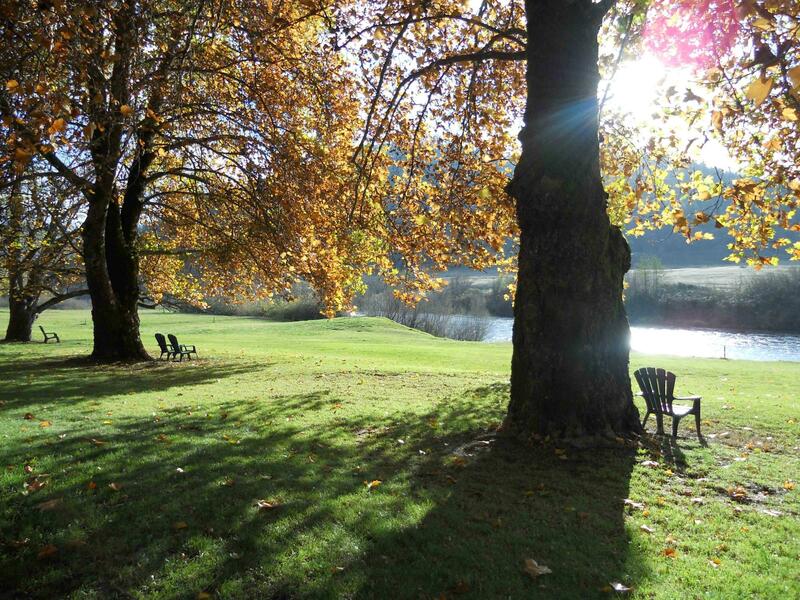 The Inn, situated on 4.5 acres, features rolling green lawns, majestic shade trees and full river frontage running the entire length of the resort. 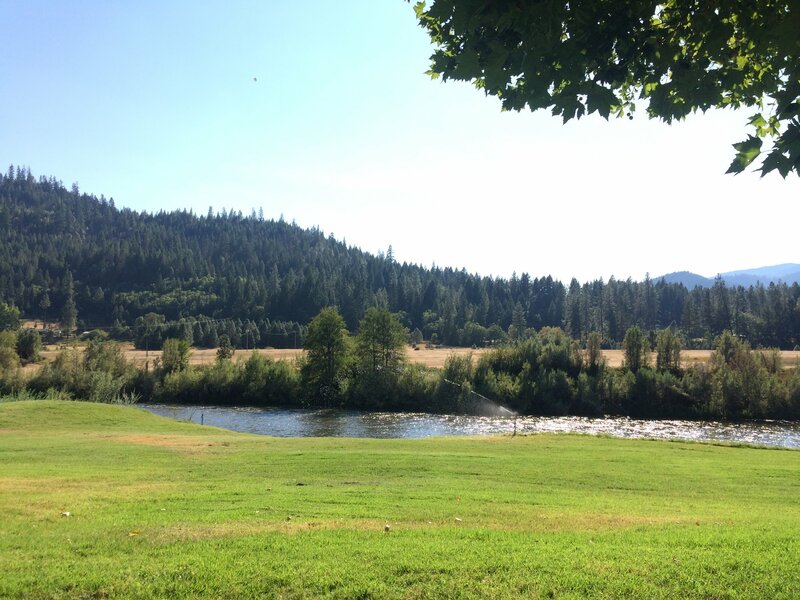 Cade Creek, streaming through the end of the property, provides a shady, cool spot for berry picking and rock hunting. 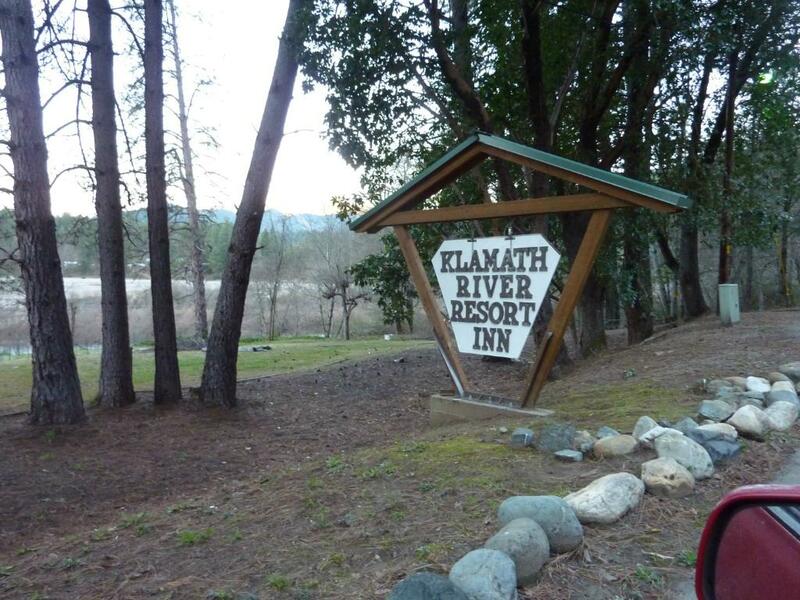 Each of their rooms has a beautiful view of the Klamath river and feature a mini-fridge, microwave, coffee maker, dark wood electric fireplace, flat screen TV, Direct TV and free Wi-Fi. 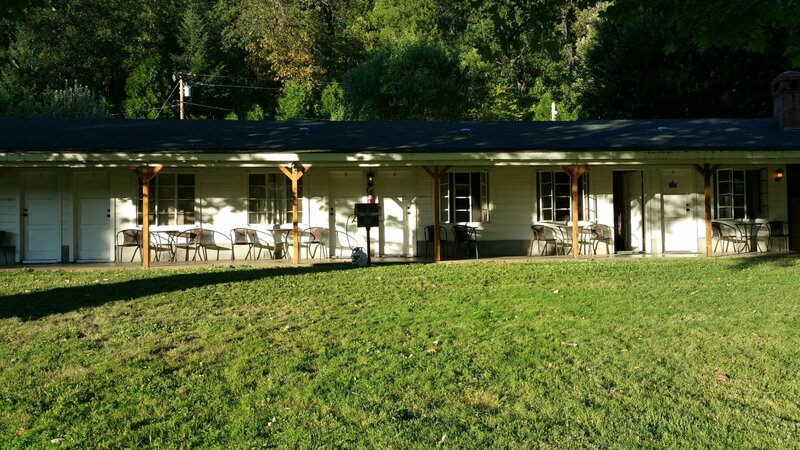 Their Herbert Hoover Suite features 2 large bedrooms, a large living room, fully stocked full-size kitchen, dining room, private bathrooms and air conditioning.